The launch of the HiTrainer - BP Fitness Trade Show, 12th & 13th September. Craig Young Consulting is delighted to announce the expansion of its product portfolio, through a new partnership with HiTrainer. 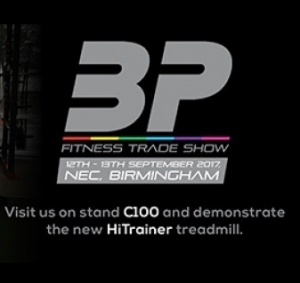 We will showcase the new HiTrainer treadmill range at BP Fitness Trade Show on the 12th & 13th September. Patented HiTrainer ATP technology empowers everyone, from fitness enthusiasts to elite athletes, to realise their potential in fitness facilities, gyms and cross-training studios. 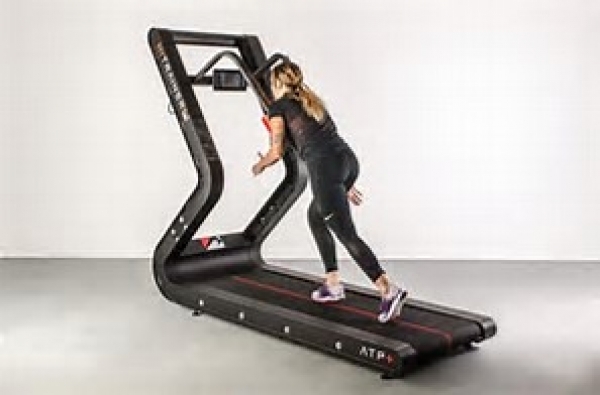 Ideal for fitness facilities, gyms and cross-training studios, the HiTrainer ATP model peaks the metabolism in super-efficient HIIT sessions. The patented HiTrainer drive-phase positioning is matched with a self-propelled variable resistance running surface that ranges from sprinting to sled training. 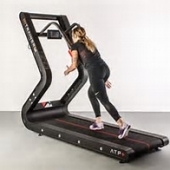 The HiTrainer ATP console provides pre-programmed warm-up, interval and sprint protocols. The on-screen performance feedback motivates the user to surpass its fitness level. The data is also useful to evaluate performance, monitor progress, identify left/right imbalances and develop training programs based on results.